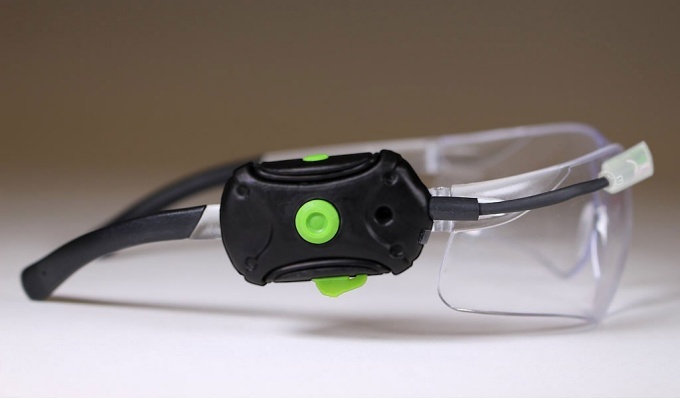 A Buffalo startup company is bringing a piece of wearable technology to the industrial workplace to increase worker safety. 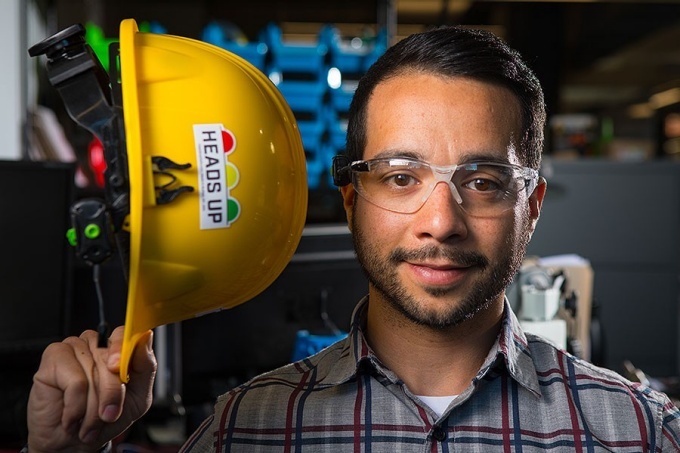 “We’ve built a platform that we are able to rapidly adapt, depending on the customer’s needs,” said Brendon Dever, CEO of the firm, which has received support from UB. If a company has a specific threat to monitor, Heads Up can configure its device for that.